Treat yourself to the luxury and innovation of the latest Jaguar performance vehicle models. 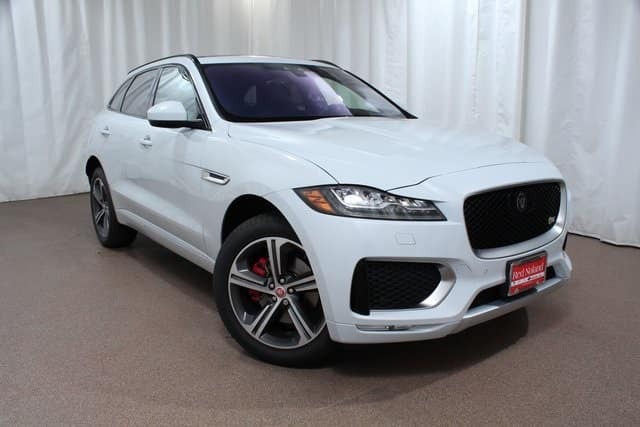 The 2019 Jaguar models are arriving at Jaguar Colorado Springs, so you have the opportunity to experience these amazing vehicles. Whether you are looking for the capability of the 2019 Jaguar F-PACE SUV , the sleek and powerful 2019 Jaguar F-TYPE sports coupe, or the exciting new 2019 Jaguar I-PACE electric SUV, we have the Jaguar for you! Our knowledgeable sales staff is eager to show you all the innovative features that set Jaguar apart from any other vehicle. Or experience the impressive performance that comes standard on each Jaguar car or SUV by taking a test drive of one of these beauties. Visit Jaguar Colorado Springs today to learn more about the 2019 Jaguar line-up. We have several available for you to drive home today and more on the way!